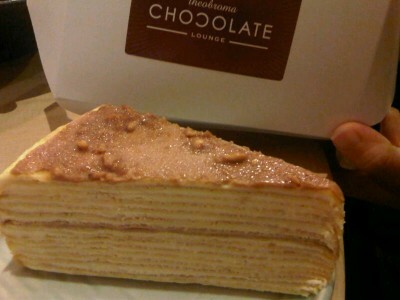 Hazelnut Mille Crepe from Chocolate, 1 Utama! 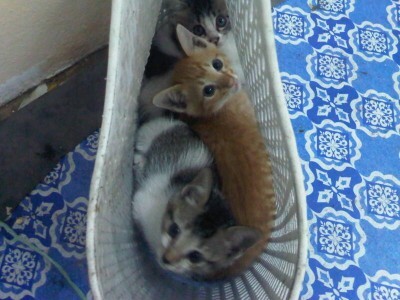 Found Sesame’s kittens in a basket.Cats love baskets! 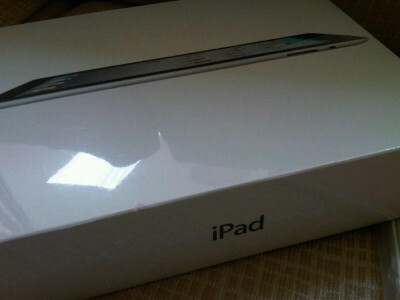 Woohoo my iPet 2 has arrived! Thx @weichenw!! 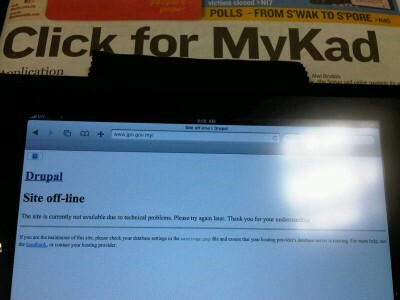 @AirAsia’s advert for Richard Branson’s debut as their stewardess! 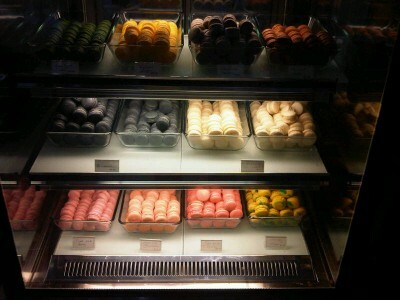 Keep calm and eat a Macaron @ G Tower!